Bryan has been with the Idaho Small Business Development Center since 1996 and Region IV Director since 2006. Bryan’s educational credentials include a B.A. in Education from Boise State University and an M.E. from the University of Idaho. Prior to joining the Small Business Development Center, Bryan worked in public education, and then worked his way up as a sales representative to become the general manager of a software development firm for Hewlett Packard Company. His business experience includes activities as a marketing director, business owner, member of the Board of Directors, Secretary/Treasurer of an Idaho Corporation, LLC formation. 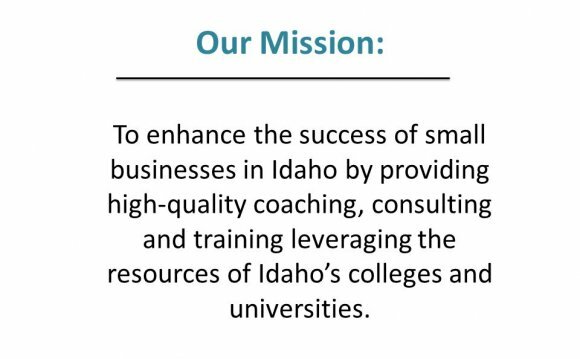 Bryan is also the Manager of the College of Southern Idaho’s Small Business Incubator, which serves the greater Magic Valley area. He is a trustee of the Twin Falls Board of Education, Regional Director of Idaho Council on Economic Education- Region IV, Chairman of Historic Old Towne Economic Development, Chairman of the United States Judo Federation’s National Teacher’s Institute, Director of the College of Southern Idaho’s Judo Curriculum, and Marketing Director for the College of Southern Idaho ACT Center for Training and High-Stakes Testing.